This mascara has a natural bristle brush and it is different than anything else I've seen in that it's flat and only has bristles on 2 sides. Pur claims this feature is their unique reservoir wand and it stores excess mascara which means no double-dipping and that you can get perfect lashes in 1 application. I didn't find this to be true as I felt like (as with all mascaras) I would need at least 2 coats of this mascara to get the effect I like. 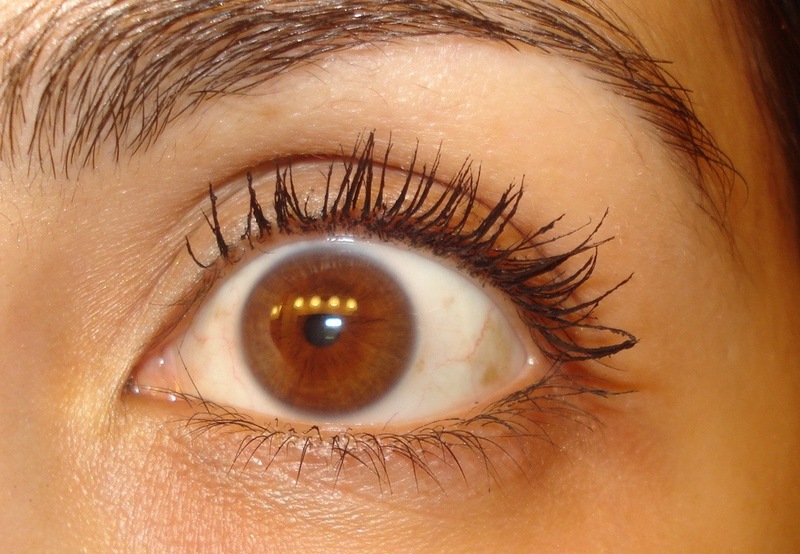 This mascara makes my lashes super black and long. The formula is on the wetter side. 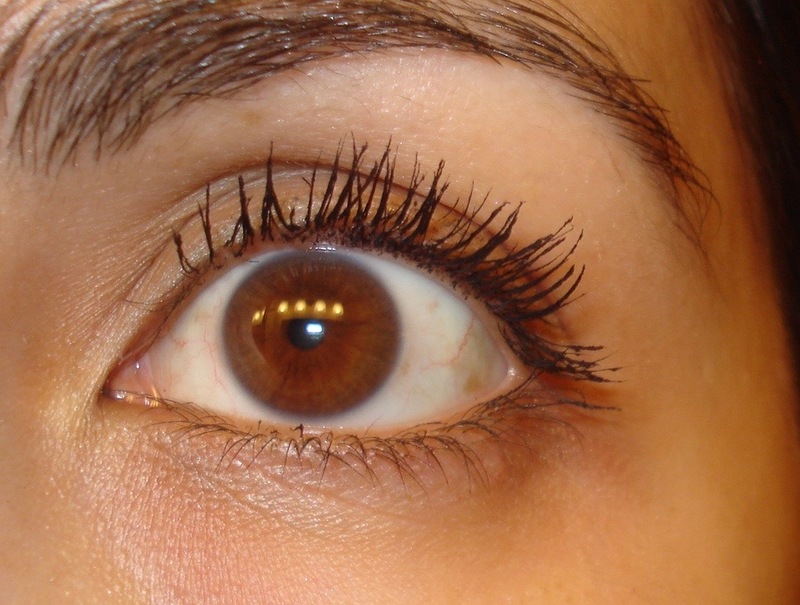 Below are photos of my lashes with 2-3 coats of this mascara below. As you can see, I got great drama with 2 coats of this mascara and it looked even better with 3. 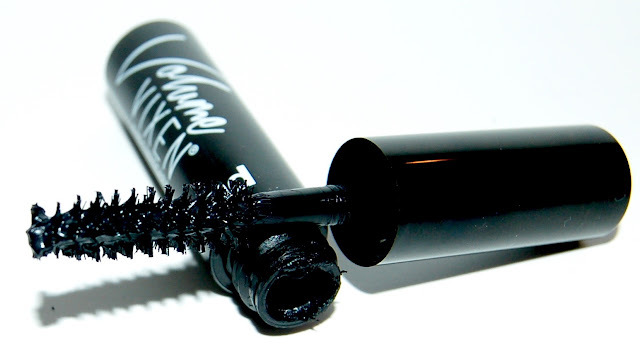 I really like the Pur Cosmetics Volume Vixen 4-in-1 Mascara! It retails for $21 and you can purchase it on the Pur Cosmetics website here. You can even receive 10% off with code AM10OFF!